How to Coupon: A Beginners Guide To Save You Money! Home How to Coupon: A Beginners Guide To Save You Money! Whether you want to be a coupon mom or to extreme coupon, You have to start in the same place and learn the basics of how to coupon then move into shopping smart for your family. When you are new to couponing there are many things that are confusing and kind of like a new language. There are many terms to learn and organization to do. While it can be confusing at first, just keep taking baby steps so you learn what works for you. You will be amazed at what you can do! 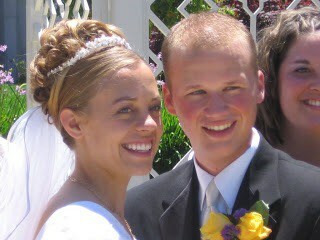 When I started learning how to coupon we had only about $200 a month to feed our family of 4. We were able to easily have enough food and were blessed with extra to store for emergencies. There are many ways you can start couponing. For some people, it can be overwhelming. I know for me, it was so much to take in at once but we had to make it work. I recommend starting small. start with one or 2 stores and work up from there. Here are some basic tips to getting you started and feeling confident in your skills! Couponing is the technique of pairing up coupons with sales so you can get the best price on products you need. Whether you are using online coupons or paper coupons to pair up depends on how you shop. There is a large range of couponers. Some do it sporadically and others do extreme couponing. The biggest difference between a casual couponer and an extreme couponer is usually the size of the stockpile in their house. To a be an extreme couponer or a casual couponer yourself, you need to understand the basics of how to pair up store coupons and manufacturer coupons. You also need to understand If your store doubles coupons (there are very few of these stores left in the US). To get the best deals you must know how to hold on your coupons to use them at the best time. The best way to find some of these things out is by being familiar with, and printing off copies of the store’s coupon policies. I get over 70% of my grocery coupons from the newspaper. Lots of people say you don’t need the newspaper, but I find it helpful to have multiple subscriptions so I have enough coupons to get the products we need. If you don’t have a newspaper subscription yet, be sure you check out the newspaper discounts we have at Living a Frugal Life! If you don’t see a deal for your city, call your local newspaper and ask if they do a multi-subscription discount. It is worth the cost of the paper to get more coupons that save you hundreds. To make the learning process easy, I have broken down each step into a different post so you can coupon effectively. If after reading these you have any questions please ask and I will answer them. Be sure you sign up for our daily emails so you don’t miss anything to help you coupon effectively. 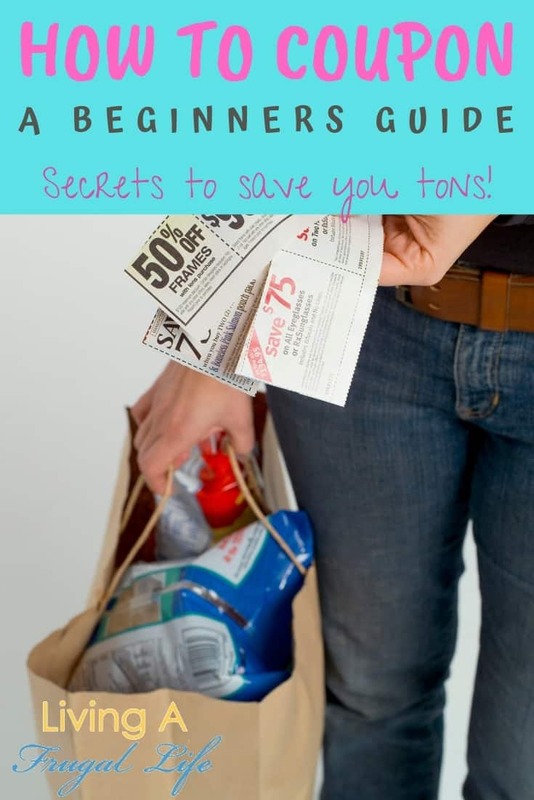 There are lots of new terms and lingo that you need to know this post is a cheat sheet for extreme couponing terms that you are going to see over and over again. 2. Where can you find coupons? There are coupons everywhere. But where can you find the coupons that will make the biggest difference in price? And where do you find ones that you can stack? this post gives you everything you need to get crackin’ and saving money! There are many ways to get organized. This post will help you figure out which is best for you and how you can effectively get organized so it is not so overwhelming. Catalina’s have many different uses. Find out what they are and how to use them to their fullest! 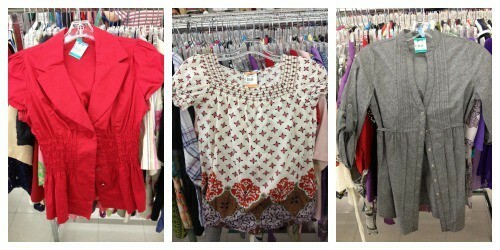 Stacking coupons can unlock huge savings at the checkout lane! Use this post to learn about what makes a coupon stackable and how you can stack them and maximize your savings! Going to the store with an unorganized pile of coupons will drive you crazy! Learn how to get your coupons in order so shopping is fast and easy! This post is all about organizing you so when you get to the register you can make it through without losing track of your savings! Coupons are not only a blessing for you but can be a blessing to many others. Giving is easier when you are provided for. This post helps you know how to extreme coupon so you can bless all of those around you! Applying these tips on how to coupon will save you hundreds every month even if you don’t extreme coupon! This is an easy and effective way to save money and get your family budget in order! For additional savings be sure you know if there are rebates for the products you buy. Also be sure to check out the printable coupons available. 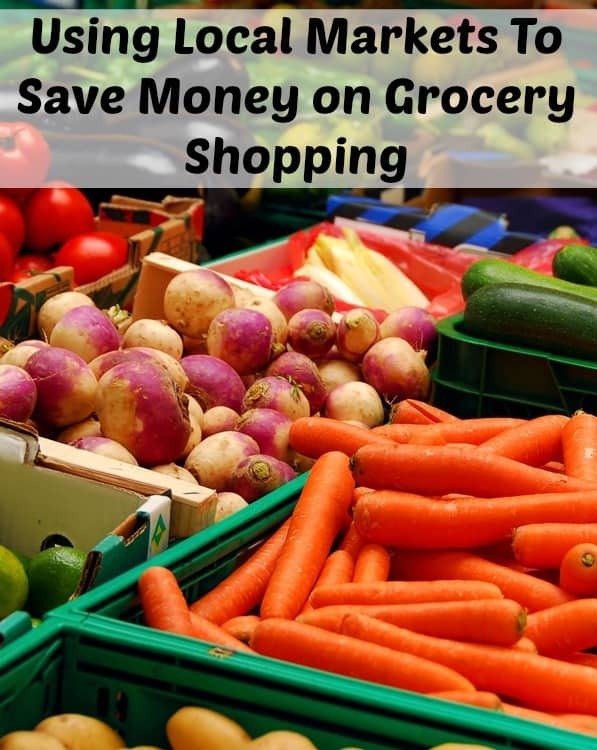 You may also be interested in these posts that teach you how to save on food when you are not using coupons! 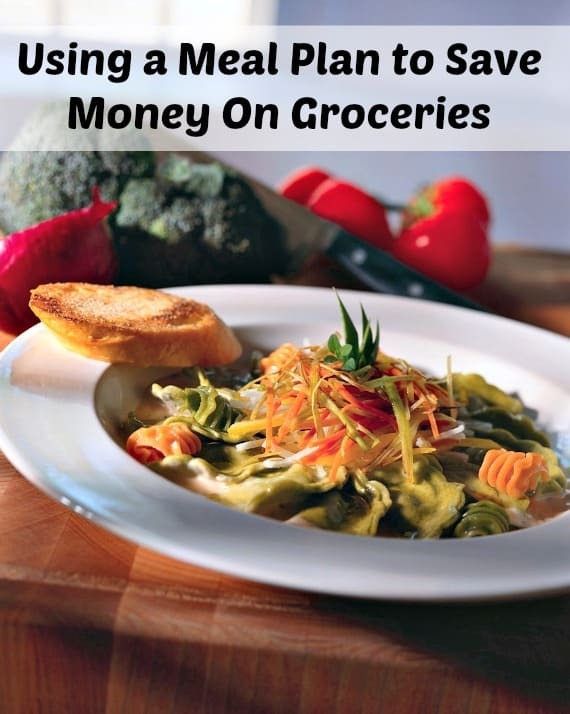 How to use a meal plan to save you money! 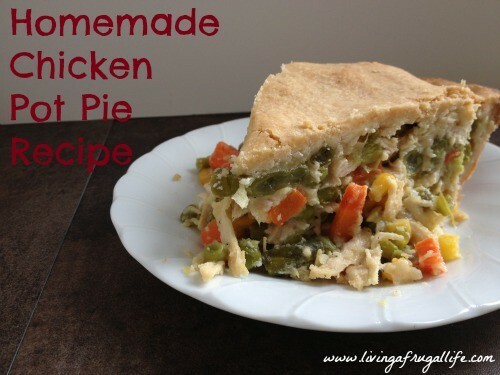 A great tutorial to get you meal planning today! 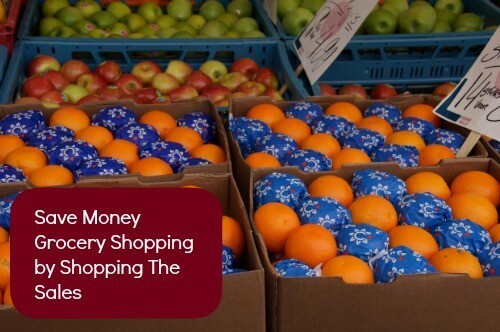 Save money on food by shopping at local markets. This can save you a ton and is healthier! Budgeting tips for families when you are using cash to pay. This can change your life!